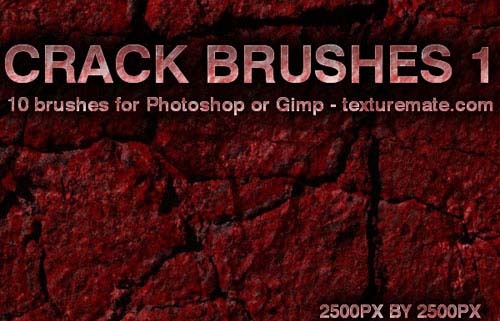 Photoshop brushes are one of the most essential resource for graphic and web designers.They are incredibly useful to create appealing designs and artworks because without any effort you can totally change the look of your artworks and make them more realistic. 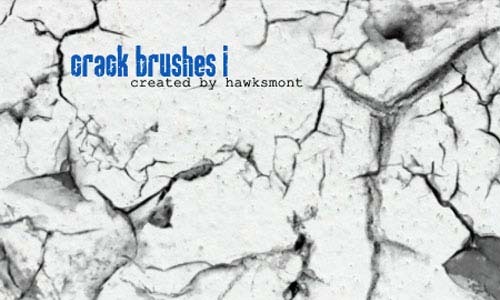 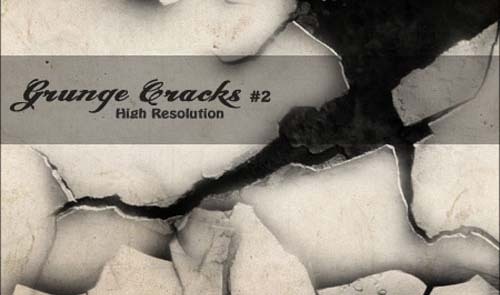 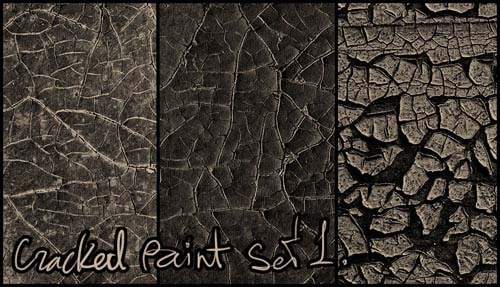 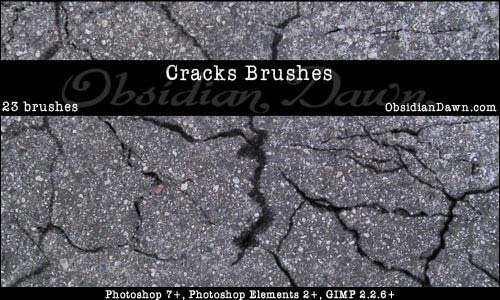 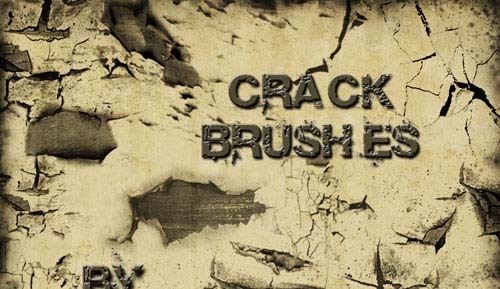 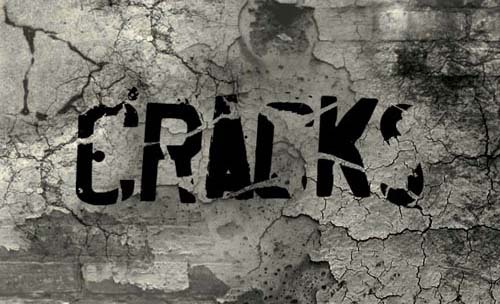 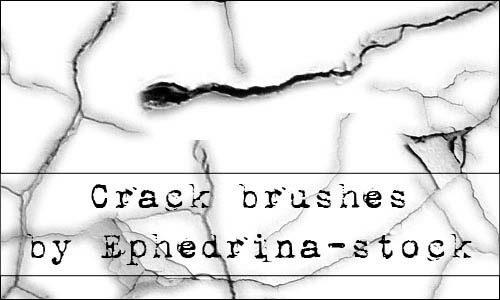 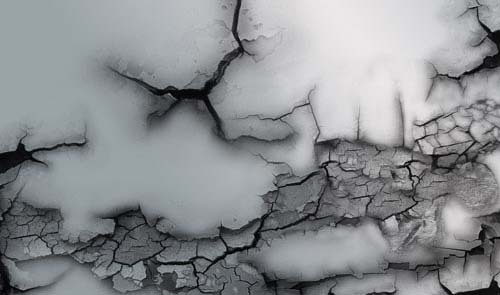 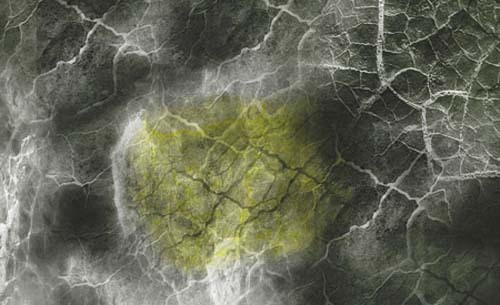 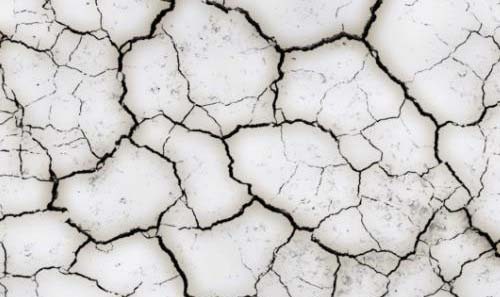 We regularly bring together free resources for designers and in today’s freebie we will be sharing free photoshop crack brushes.If you want to add cracked effect in any of your design then the below free crack brushes must be in your brush library. 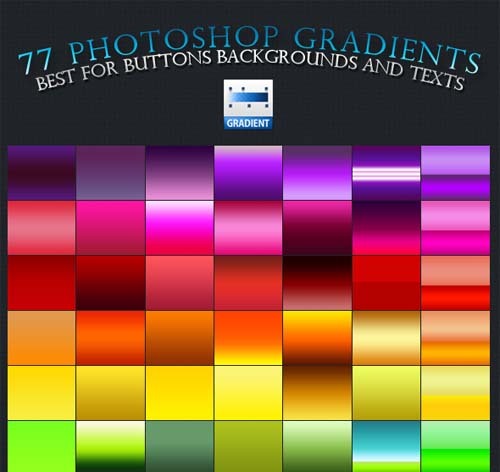 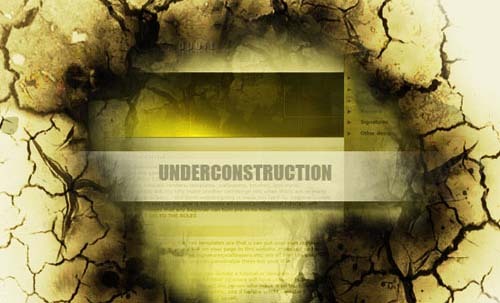 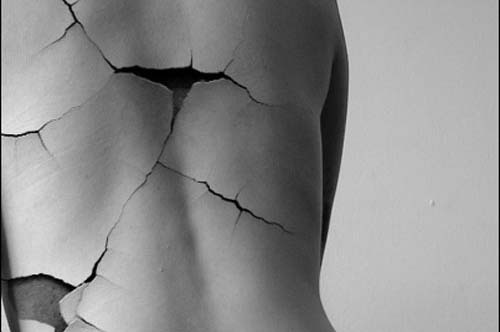 Very nice resource, thanks for sharing!